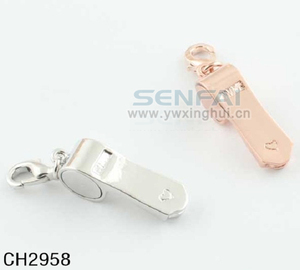 Guangzhou Ruinayi Trading Co., Ltd.
Shenzhen ForceHold Industrial Co., Ltd.
2: Are you factory or wholesaler or trading company9 We're direct jewelry manufacturer, please check our infomation, it writes: Manufacturer. If any defect, please contact us firstly, we will analyse it, then solve it accorind to mutual benefit. Only wholesalers or trading company sell stock goods, send to you in shorter time, but price quite higher than ours. Anniversaries,in home very personalized and beauty. Guaranteed We promised that returned back money if you don't satisfied. tell me item number and confirmed price between us B: Confirmed sample quality. 2. The products will be processed by both machine and skilled handmade workers. 3. The extra pieces will be arranged as backup products. 4. The products will be double checked before the final packing. 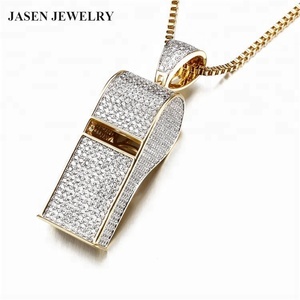 Engrave the name of the team or the name of a coach on this personalized whistle, for a perfect gift. n The enough Cr and Ni, makes it in regular temperature more stable and no deforming. n The very thin oxidation film makes it more lustrous and no allergic. 2. For big order, 30~50% deposit first, the balance before delivery after see the goods pictures. Client Feedback 1. After receive the goods, welcome you to leave us an feedback by email or online. 2. If it is buyer reason to make the goods have problem, we are free of responsibility. All are advanced imported machines to make sure each process perfectly done by Shining Jewelry. If any defect, please contact us firstly, we will analyse it, then solve it accorind to mutual benefit. Only wholesalers or trading company sell stock goods, send to you in shorter time, but price quite higher than ours. 5) More than 2000 styles in our collection every year. They are nearly the same as the real jewelry. Good for the environment, andwill not be allergic. In some cases the pregnancy harmony ball pendant is passed on from mother to daughter and becomes a treasured family heirloom. In this modern world the harmony ball pendant is becoming a very popular piece of fashion jewellery. There are some copy designs in the m arket made in alloy material are not original YFN Harmony Ball. 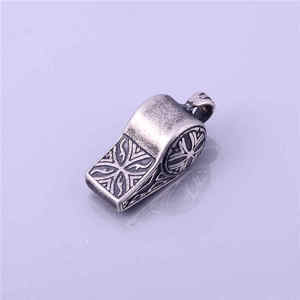 Alibaba.com offers 198 silver whistle pendant products. About 29% of these are necklaces, 21% are pendants & charms, and 18% are silver jewelry. 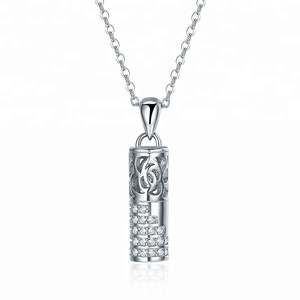 A wide variety of silver whistle pendant options are available to you, such as anniversary, gift, and engagement. You can also choose from children's, men's, and women's. As well as from silver, stainless steel, and alloy. 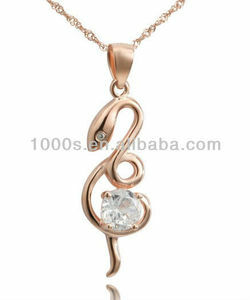 And whether silver whistle pendant is zircon, or opal. 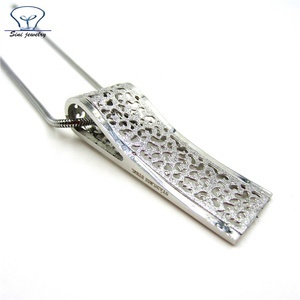 There are 116 silver whistle pendant suppliers, mainly located in Asia. 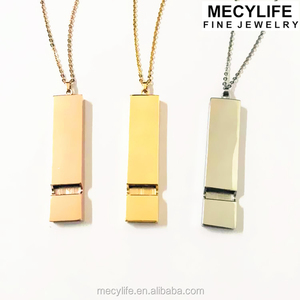 The top supplying countries are China (Mainland), India, and Peru, which supply 98%, 1%, and 1% of silver whistle pendant respectively. 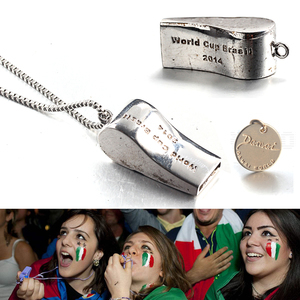 Silver whistle pendant products are most popular in North America, Western Europe, and South America. You can ensure product safety by selecting from certified suppliers, including 12 with Other, 6 with ISO9001 certification.